Opportunities for energy savings in food preparation come from more efficient appliances and equipment as well as behavioral changes. Appliance selection, cooking and food prep practices, higher-efficiency equipment and new cooking technologies hold the greatest promise for energy savings. Research, policies, and programs related to cooking appliances and practices can be found in the links below and to the right. 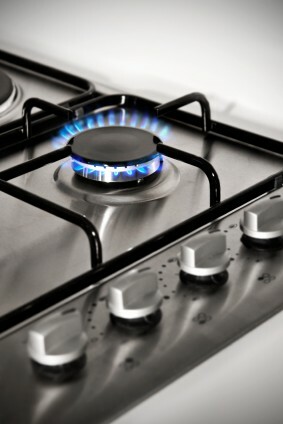 For specific efficiency tips and guidance on cooking for residential consumers, click here.